I wanted to take some time to tell everyone about a great foundation you should look into. 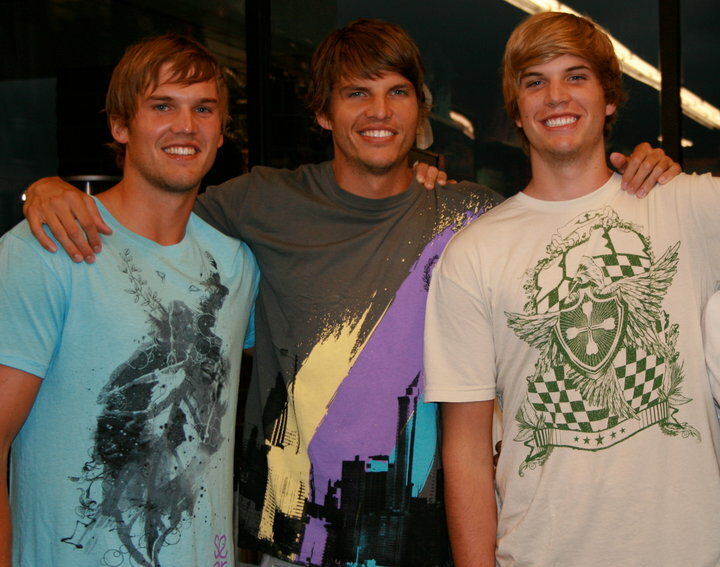 I have been talking with Klay Korver, brother of Kyle Korver, who is involved with the Kyle Korver Foundation. He told me about the great things the Kyle Korver Foundation has been doing to make a difference. Kyle Korver of the Chicago Bulls started the Kyle Korver Foundation, which began literally on the streets of Philadelphia working with city kids. us to their classrooms. They started sharing their lives with us, and we listened." To read the full story about how the foundation is helping others, read Kyle's letter HERE. Visit the official KKF site HERE. Seer Outfitters is their clothing line which was started to support KKF, and the clothes sold also have an important meaning behind them. Be sure to check out Seer Outfitters and donate to the Kyle Korver Foundation, a great cause. CLICK HERE to visit the official Seer Outfitters website. "We are committed to creating and sustaining these opportunities. To show love. To give love. And to empower others to do the same. Join us."